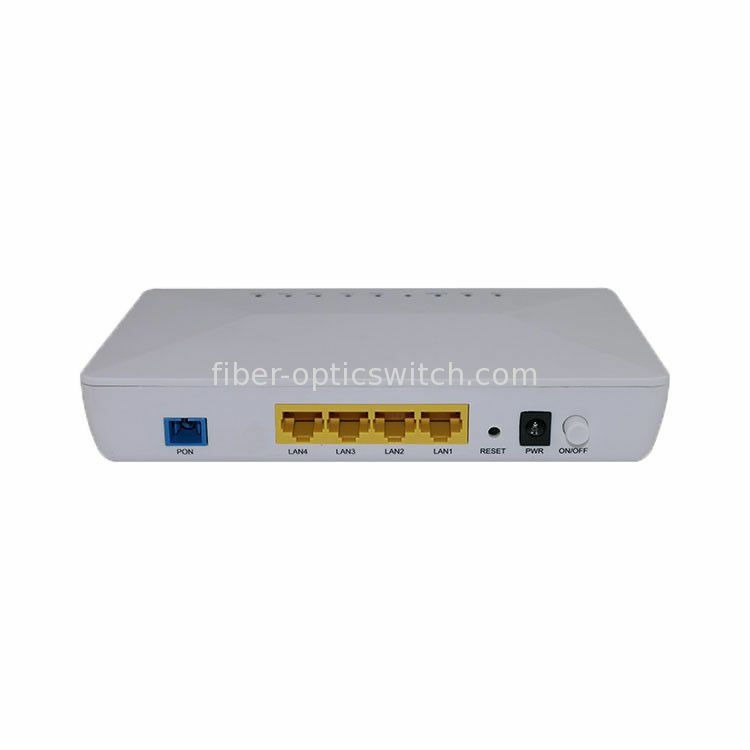 prices, Supplying Fiber Optic Switch, Fiber Media Converter, Poe Fiber Switch, Industrial Switch etc, All Passive and Active Fiber Optical Products. Always Proveide Me High Quality Products and Good Service. You have Helped Me A Lot with My Project. OPTFOCUS est l'un de nos fournisseurs les plus fiables. Nous avons coopéré pendant 3 ans et irons plus loin. It worth the price, your sales is very responsible and helpful. That's really what I am Looking for. 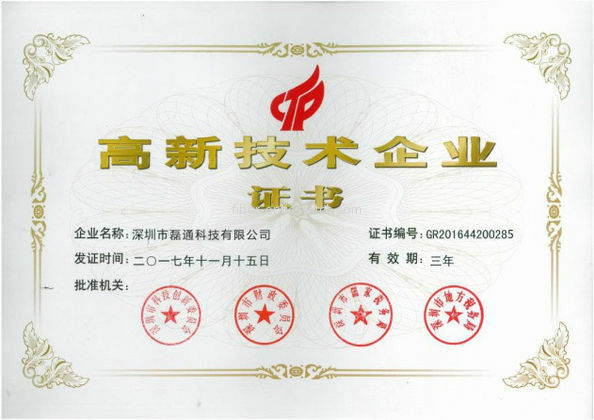 The Most Important Supplier for Our Company. 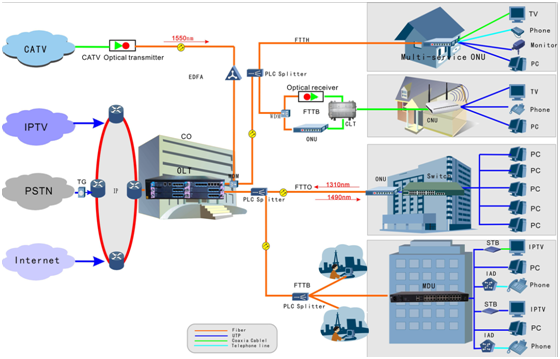 Indicators 7 indicators, for status of power supply, PON port and 4 Ethernet port. Plug and play, features auto-detecting, auto-configuration, and auto firmware upgrade, etc. Support MDI-MDIX automatic-detection at the user port. Support traffic rule to modify the related priority. 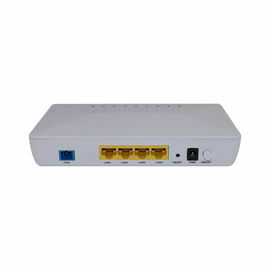 Fully compatibility with OLT based on Broadcom/PMC/Cortina chipset. China Good Quality Supplier. 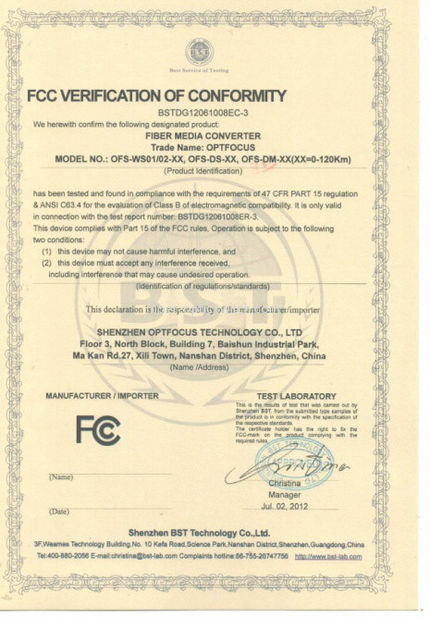 Copyright © 2015 - 2019 fiber-opticswitch.com. All Rights Reserved.